Money Quotient President and founder Carol Anderson, was mentioned in this Forbes article about three approaches to financial advising. 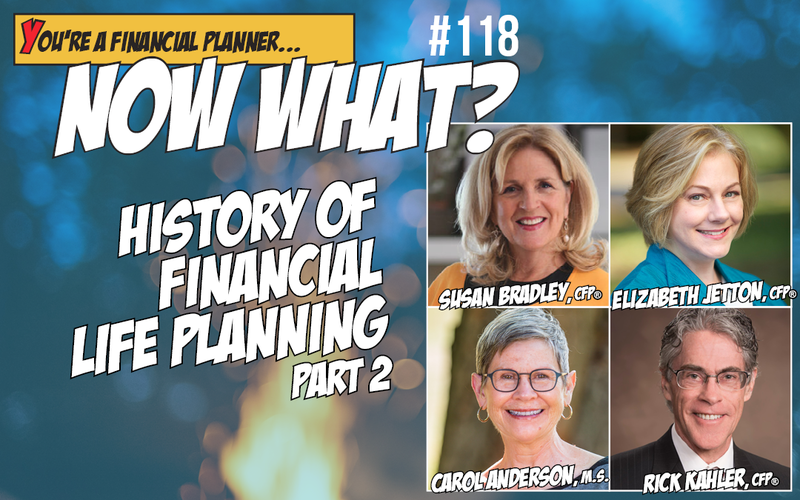 Hannah Moore, sits down with Susan Bradley, Elizabeth Jetton, Carol Anderson, and Rick Kahler to talk about the evolution of financial life planning, and why each of them views this “Financial Planning 2.0” as this profession’s future. 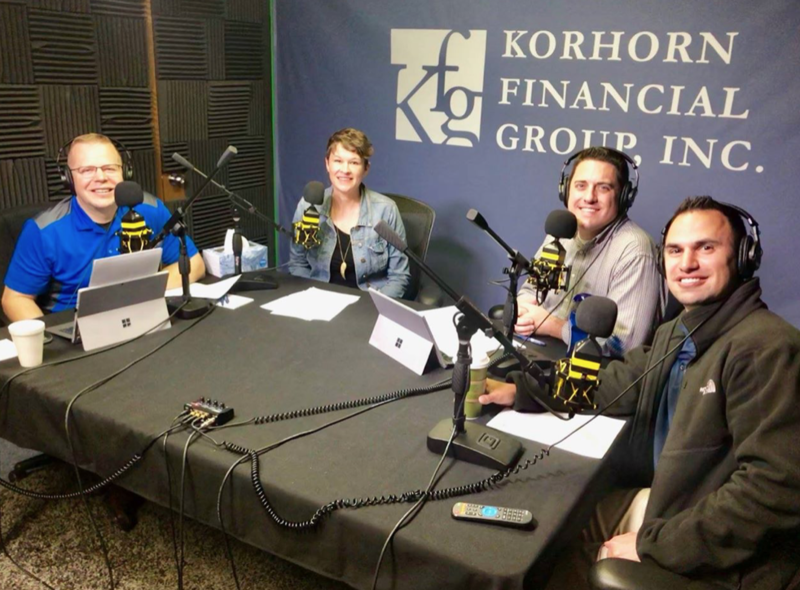 KFG Wise Money Radio S3E38: Are All Financial Advisors Created Equal? Mike, Josh, and Kevin welcome special guest Amy Mullen from Money Quotient to this episode to explore how to align your financial decisions to the life you want to lead. Money Quotient President and founder Carol Anderson, was mentioned in this Forbes article about practices of Financial Advisors. Money Quotient Vice President, Amy Mullen. 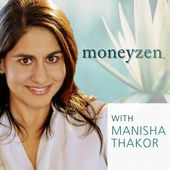 Topics in this wide ranging interview include the dividing line between “financial therapy” and “actual therapy” and the power of “knowing your why.” We also discuss several of the interdisciplinary studies that are the root of the Money Quotient process: family systems theory, life course theory, adult development theory positive psychology, stages of change and appreciative inquiry. 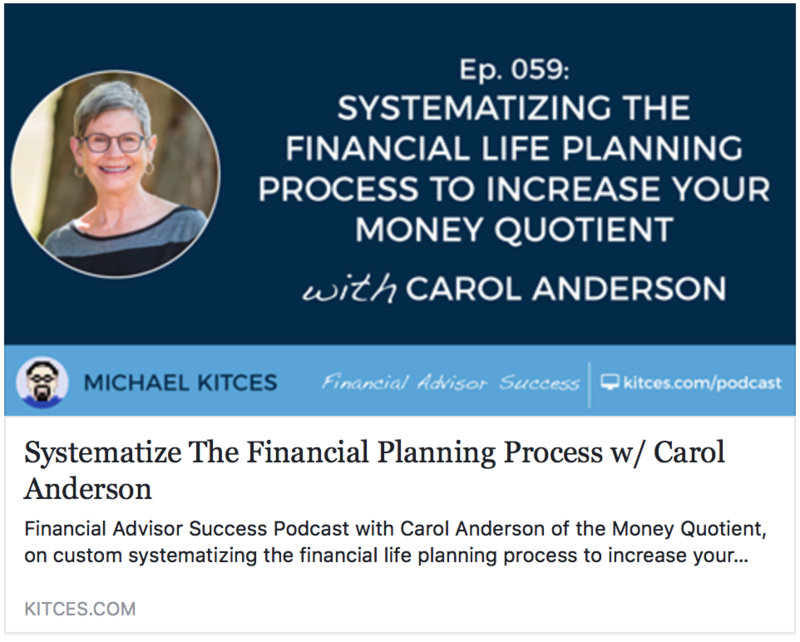 Listeners will leave this podcast with an appreciation for this powerful and growing branch of the financial planning industry.